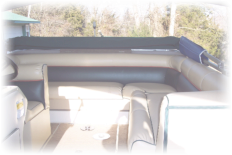 We offer custom made seating for boats and recreational vehicles. Bring us that worn out cushion or bring in the entire boat or RV. We use only the most durable highest quality fabrics and vinyl to protect your toy for years to come. Trust Beltons to do the job right, like so many of our customers have for the past 25 years! Belton’s Quality Upholstery in Rogers AR can bring your old furniture back to life again with new upholstery fabric and padding that matches the old fabric as closely as possible, or give it a totally new look with one of our hundreds of upholstery fabrics to choose from. 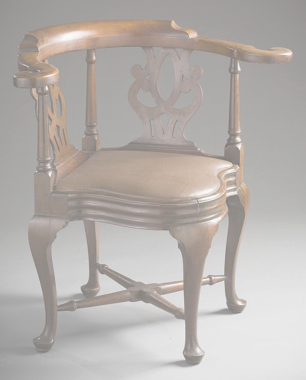 Do you have a family heirloom that you don’t want to throw out but it looks too bad to put in your home? Call Belton’s today to bring it back to life with our furniture upholstering service.  Belton’s upholstery service is, and has been beyond compare for 25 years. We offer fast, courteous and professional furniture upholstery service for the entire Northwest Arkansas area. You can always depend on Belton’s to give you their very best furniture upholtery and upholstery materials. Quality upholstery work is not expensive, it’s priceless. Belton’s Quality Upholstering in Rogers Arkansas has done custom commercial upholstery work for some the most impressive commercial and business sites in the United States, including luxury hotels, walmart vendors, offices, fine restaurants, clubs and bars, and country clubs. Our commercial upholstering service is backed by technicians with 45 years combined experience. We even reupholster antiques that are intended to be used in a commercial setting. For the best in commercial upholstery you can count on Belton’s Quality Upholstery! Because of our 25 years of experience in Northwest Arkansas area we often can repair upholstery without the expense of furniture reupholstering. We have the ability to make repairs to, springs and frames, cushions or existing material if its not damaged too severly.